Adrian is the Founding Partner of Orichal Partners, a leading cryptocurrency investment and blockchain advisory firm in Asia. Adrian leads the blockchain project investments also looks after strategic partnerships of the firm. He is an Ex-BlackRock with diversified experiences in sales, marketing, fintech and corporate governance. 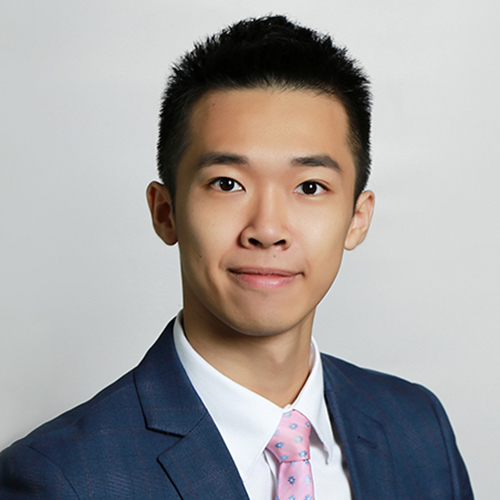 Adrian is the Community Partner of FinTech Connector, FinTech Committee Member of Invotech and also Co-founder of Hong Kong Digital Asset Investment Association. Meanwhile, he is also Trainer for HKSI on cryptocurrencies and blockchain technology.